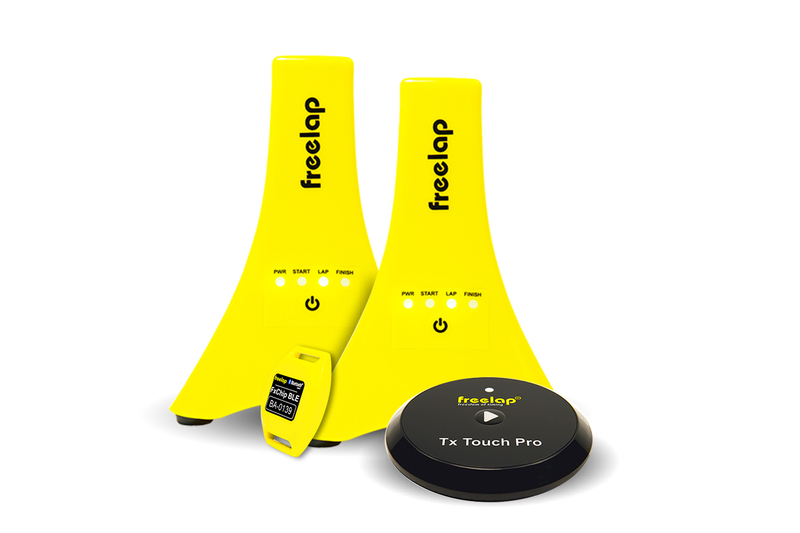 Timing Ireland offers Freelap Timing Kits for track sessions. 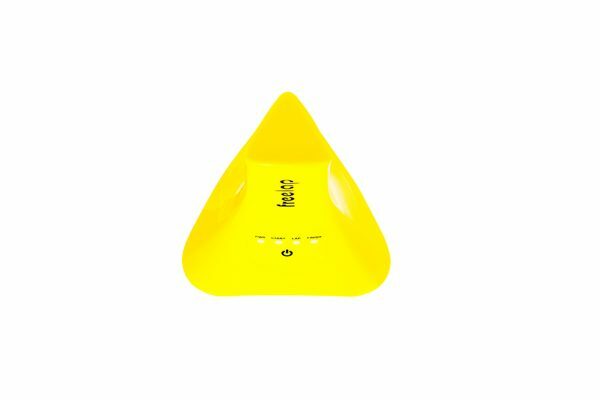 The kits measure athletes running time with wireless sensors placed at the start & finish. 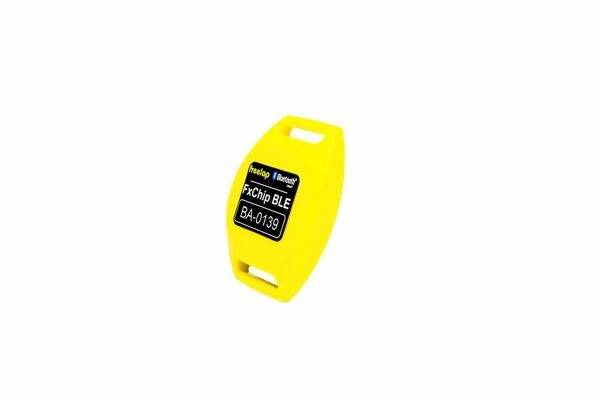 The athlete wears a Bluetooth FXChip which is detected by the Junior poles that are placed along the track. Poles can be programmed to be Start, Finish & Intermediate Laps. 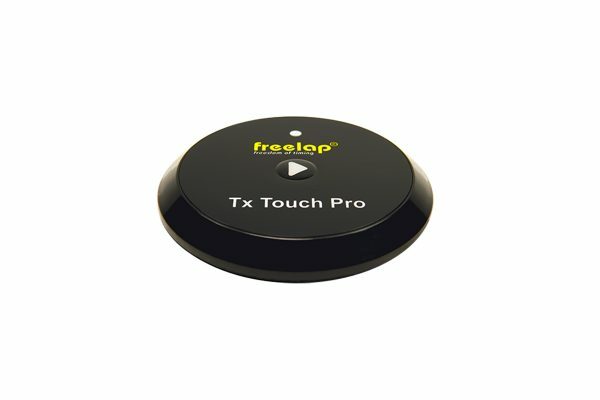 All the times are recorded on the Freelap App. 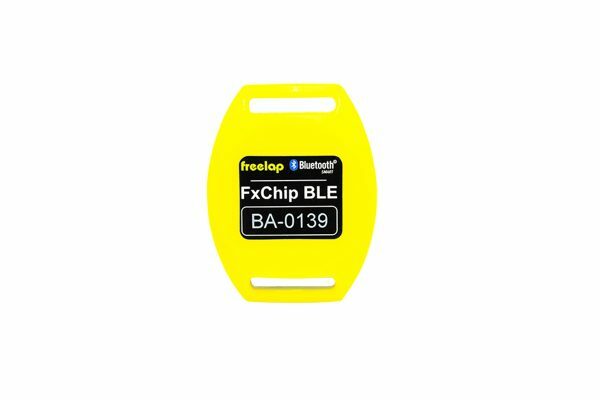 The FxChip BLE transponder sends lap times to the MyFreelap mobile app using Bluetooth Smart technology. It is attached to the front of the athlete using his clip or a belt (option). 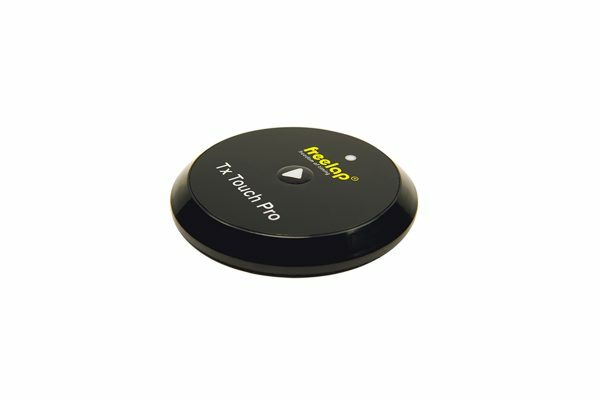 It automatically turns ON when you move it and turns OFF after 10 minutes of inactivity. His ID number is unique. 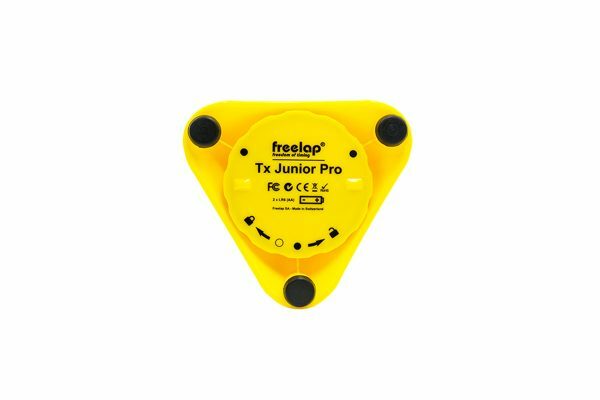 The Tx Junior Pro is the essential transmitter for you to obtain the progress of your race by offering precise intermediate times. 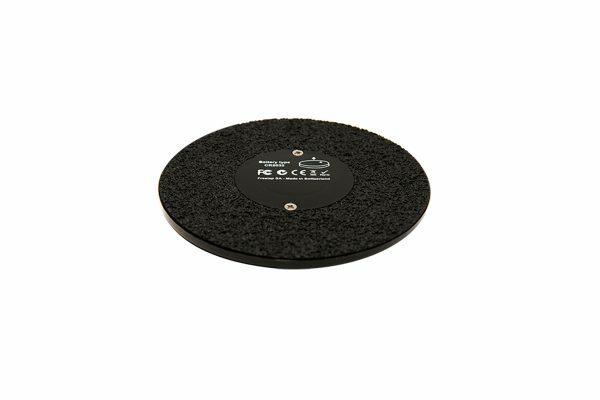 It lands on the floor at the desired intermediate time. MyFreelap app allows you to see in LIVE a training. You can view your recent or old results. The app sync your training to the MyFreelap web service. 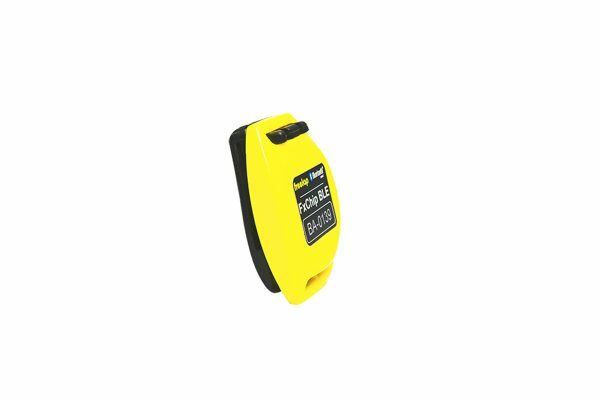 To start using the MyFreelap app, download it from the Google Play or App Store onto your mobile device. 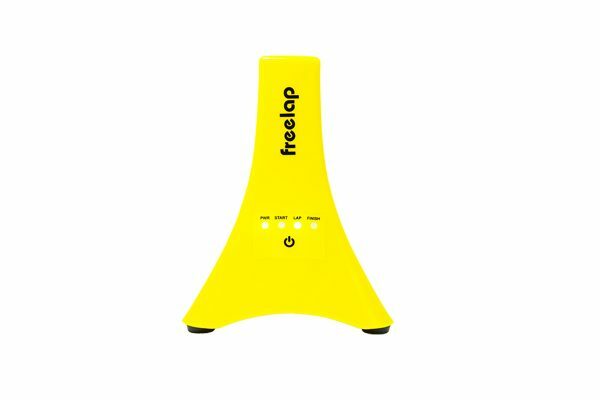 Create your MyFreelap account if you do not already have one. You will receive a confirmation by mail.